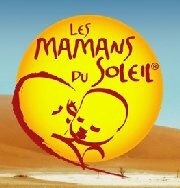 Complying with our social responsabilities, Vygon supports the medical humanitarian association “Les Mamans du Soleil”. Educate and train the population and local communities. Regularly inform the partners on our operations and projects. * All the members of the association are benevolent . When flying to Agadez, they pay for their own flight ticket.